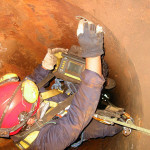 Conducting facility inspections is necessary to obtain accurate and reliable information during planning, designing and budgeting of repair works. 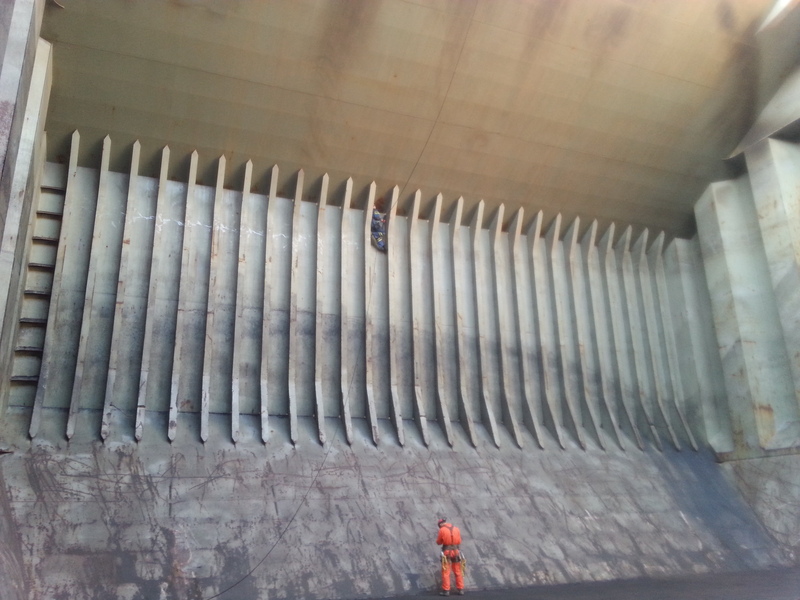 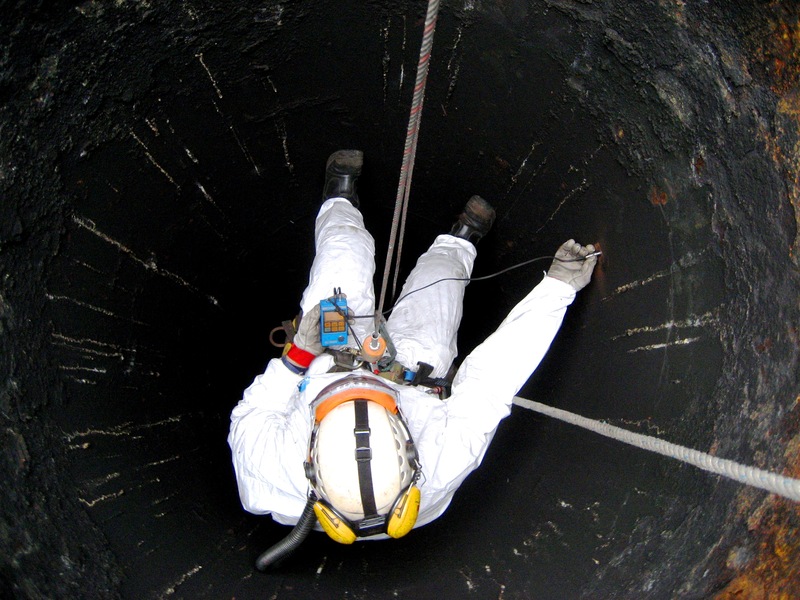 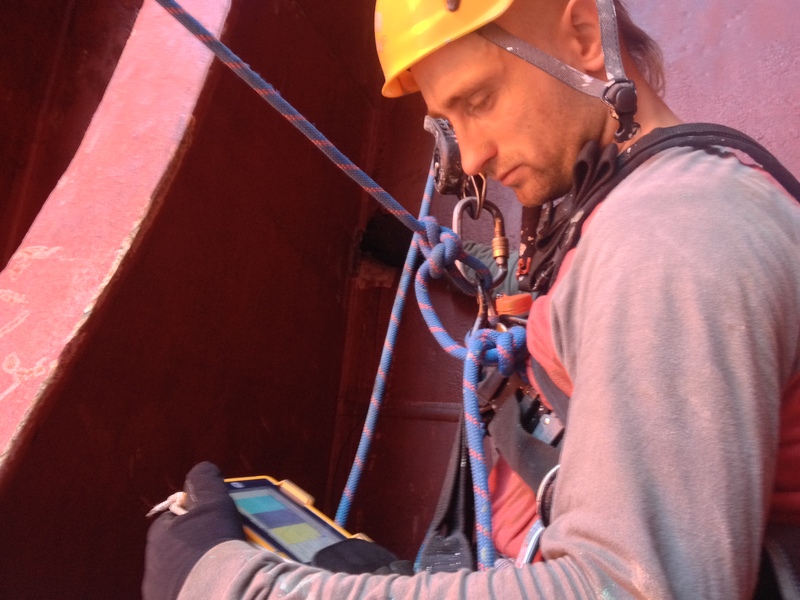 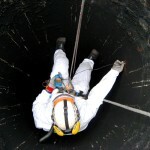 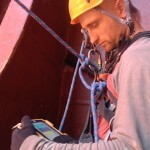 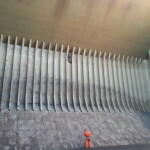 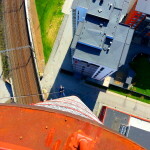 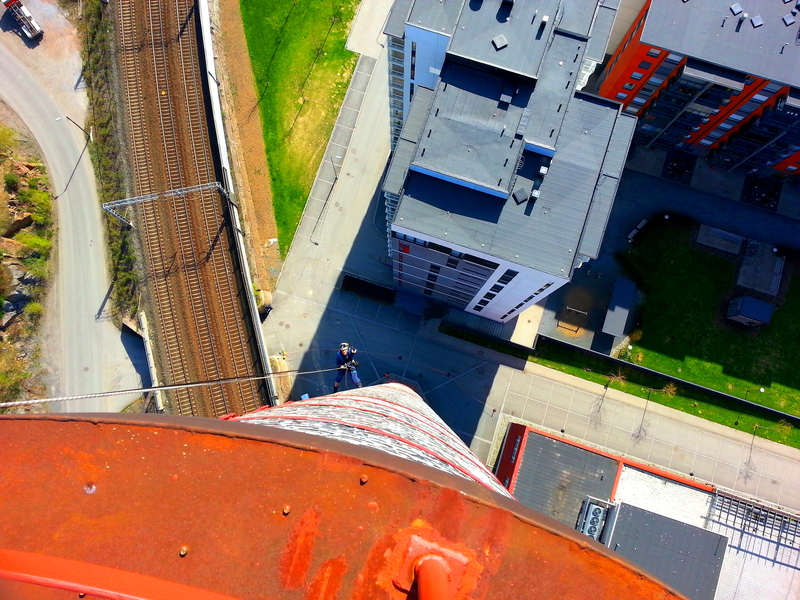 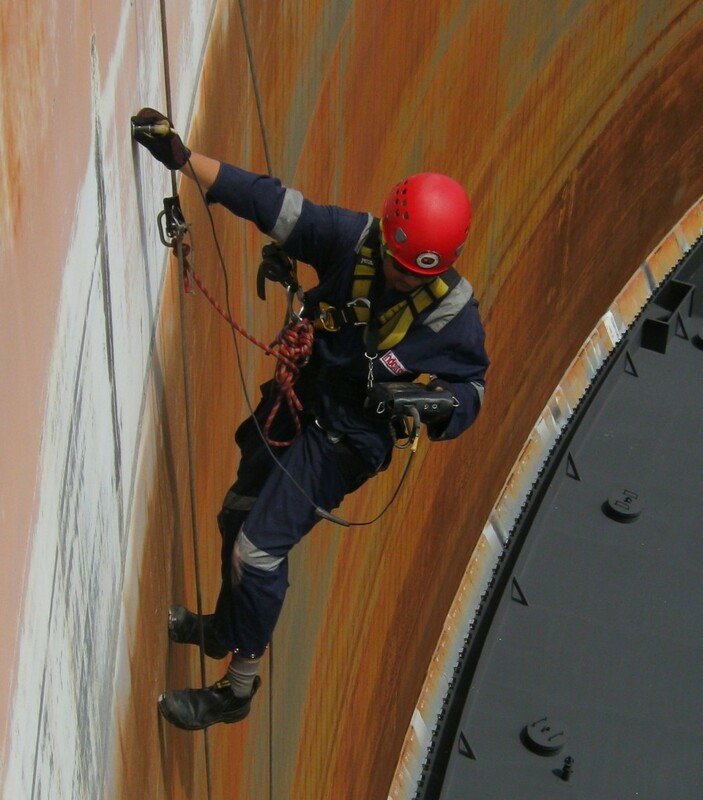 Rope access specialists play an indispensable role during the surveys of high-rise and hard-to-reach fragments. 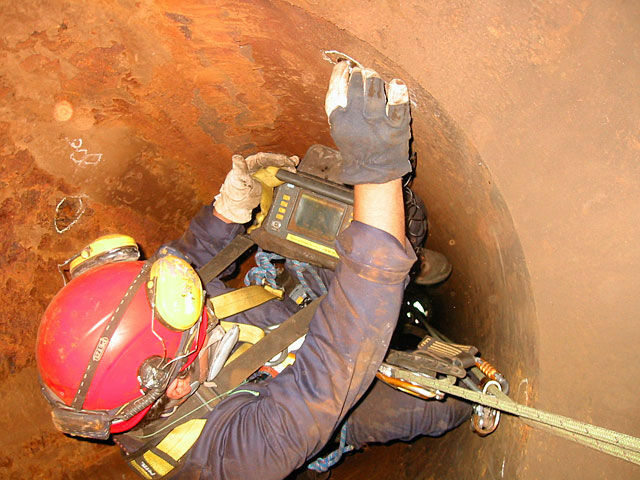 Non-destructive testing (NDT) is a reliability testing of main operating properties and parameters of a facility or its separate elements/assemblies, not requiring withdrawing the facility from operation or dismantling it.